12 – 13 22 – 23 Late registration with Penalty Day for ALL Year II & above UG students. ጥር 1 January 9 Last date for deans to submit list of courses & instructor assignment for Semester II of 2018/2019 A.Y to the ACVP. 25 – 29 4 – 8 Entrance Exam Conducted for all Semester II admission applicants. መጋቢት 09 March 18 Class begins for all regular & Extension UG students. 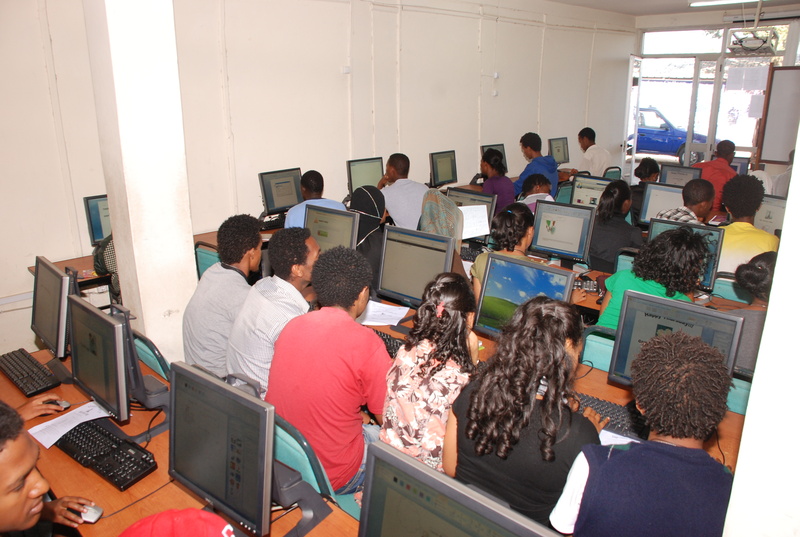 መጋቢት 09 – 10 March 18 – 19 Late registration With Penalty for all students. ሕዳር 5 14 Last Date for Grade submission to the registrar for Term III of 2017/2018 A.Y. · Graduating student submit their senior project titles (2008_3rd term Entry). ጥር 24-25 February 1 -2 Graduating students submit their final Project works (2008_2nd term Entry). · Senior project defense date for graduating students (2008_2nd term Entry). የካቲት 12 February 19 Last Date for Grade submission for graduating students. 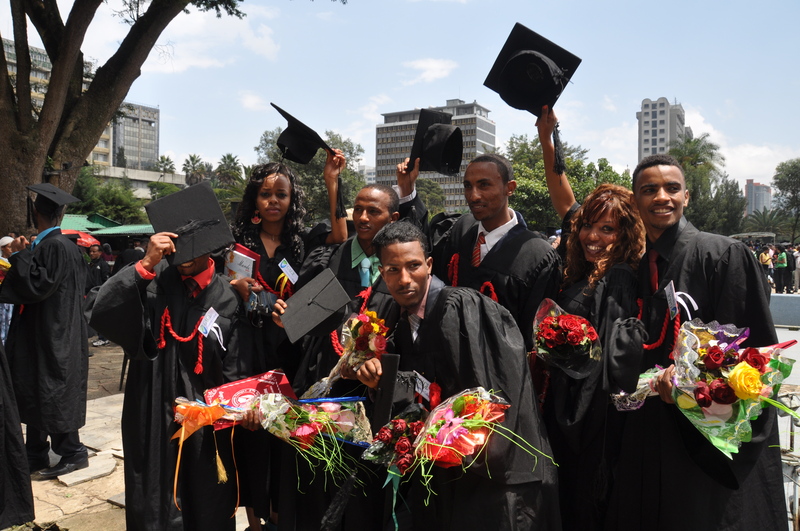 የካቲት 19 February 26 Last date for issuing diplomas for graduating students. መጋቢት 7 March 16 Last Date for Grade submission to the registrar for Term I. · Graduating student submit their senior project titles (2009_1st term Entry). ሚያዚያ 25 – 26 May 3 – 4 Graduating students submit their final Project works (2008_3nd term Entry). · Senior project defense date for graduating students (2008_3rd term Entry). 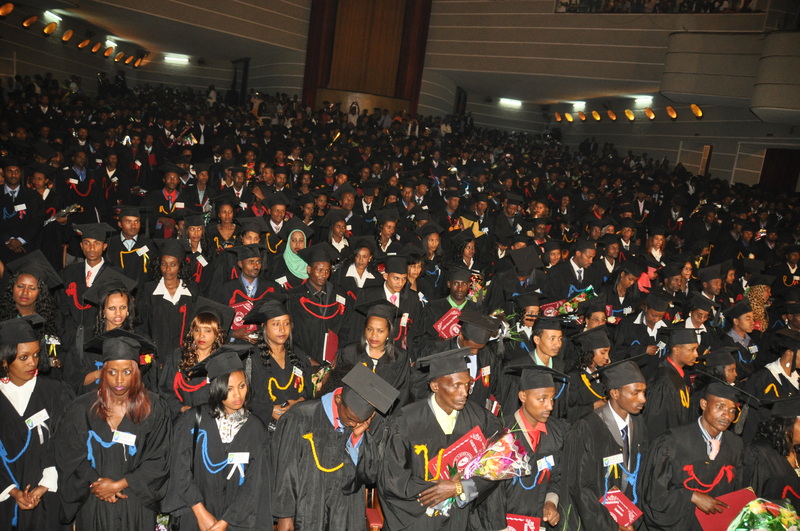 ሐምሌ 6 July 13 · Last Date for Grade submission to the registrar for Term I. · Graduating student submit their senior project titles (2009_2nd term Entry). 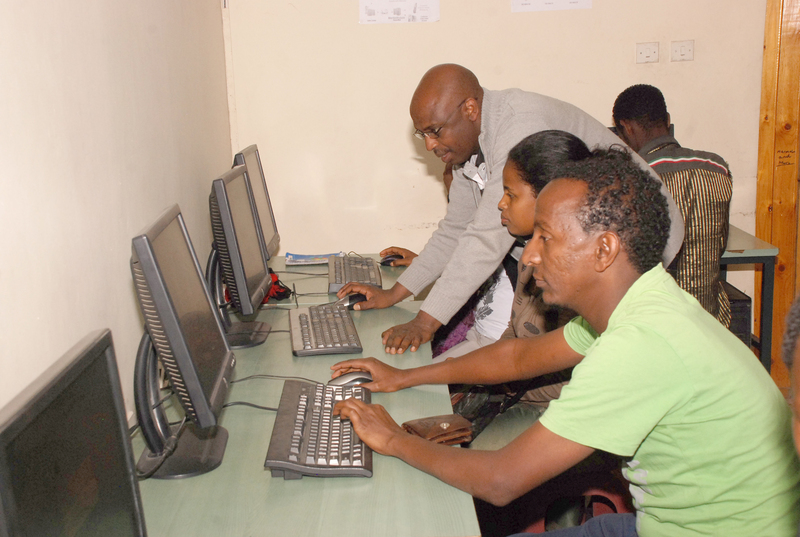 ነሐሴ 17 – 18 August 23 – 24 · Graduating students submit their final Project works (2009_1st term Entry). · Senior project defense date for graduating students (2009_1st term Entry).